If you’re like most of our clients, you’ve put a lot of time and effort into the exterior look of your home. But have you considered how that look changes at night? 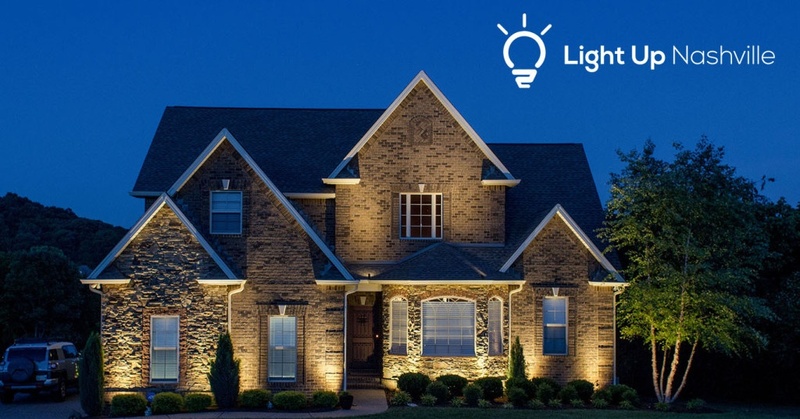 Here are some ways to boost your home’s curb appeal with a properly designed lighting system to ensure your home looks at its best no matter what time it is. Your front entry is the emissary of your home, signaling to your guests whether you are friend or foe. 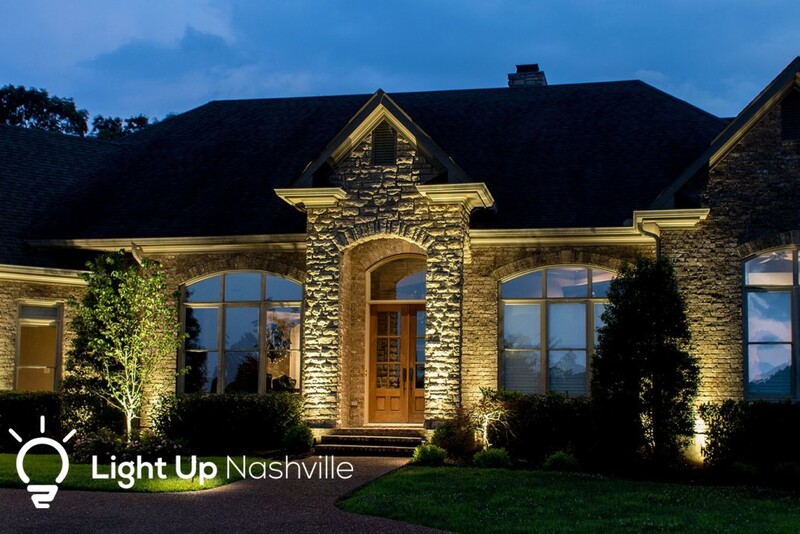 Create a warm and inviting entryway with proper outdoor lighting to increase curb appeal and let visitors know your home is a friendly place. What makes your house unique? Unfortunately, the best parts of your home are usually hidden at night. Why pay for that beautiful stone facade for your home if you can only see it half of the time? 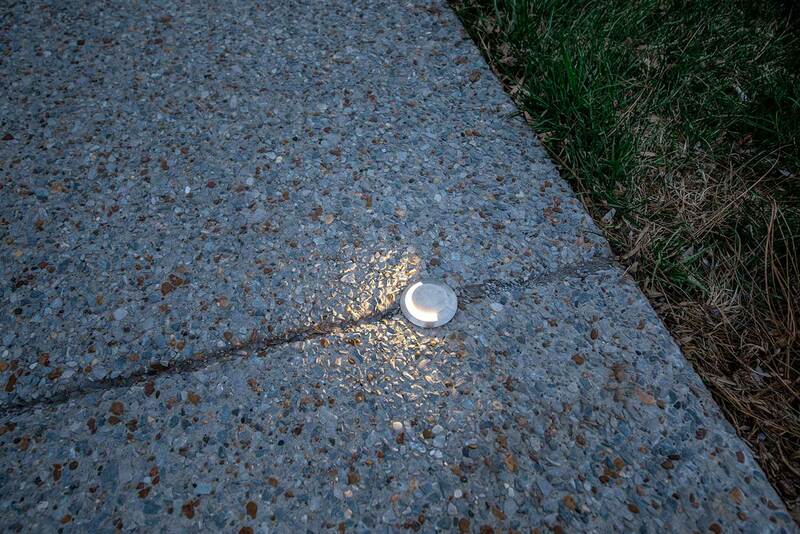 Show off its beautiful accents day or night with well placed architectural lighting. 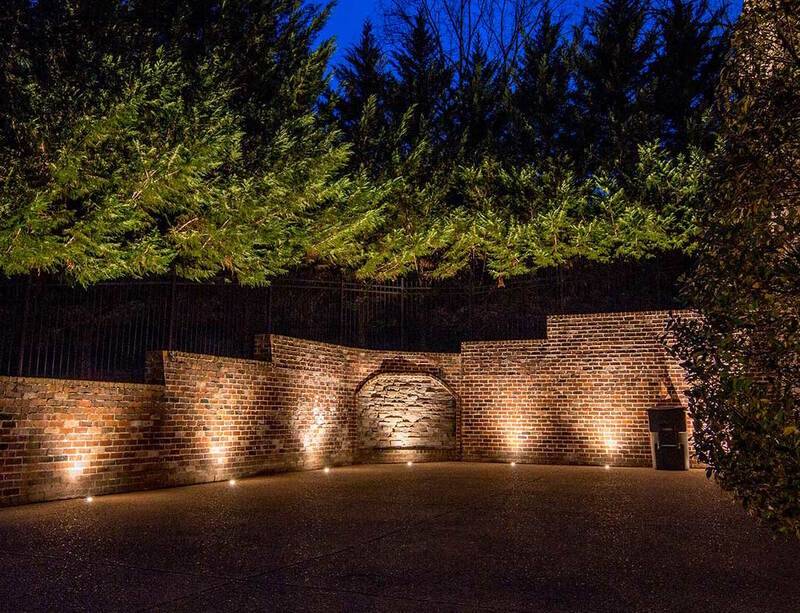 Beside the unique architectural details of your home, other stunning parts of your property can be hidden at night as well. Accentuating a beautiful old tree or quaint fishing pond with the correct landscape lighting creates a scenic viewpoint even at night. In an emergency, seconds can be the difference between life or death. Make finding your home as easy as possible for emergency crews (or guests!) by ensuring your home is noticeable and just as eye-catching at night as it is during the day with exterior security lighting.